Sophy graduated from the Bartlett School of Architecture, University College London and joined Hopkins in 1998. She was made a Partner in 2010. Her early work for the practice includes The Admiral Ashmore Building at the Charterhouse, and the Saga Headquarters in Folkestone. Sophy was Project Architect for the new Refectory at Norwich Cathedral which won the Gold Award at the 2004 Wood Awards and the 2005 Royal Fine Art Commission Trust Building of the Year Award. Sophy led the team working on the National Tennis Centre in Roehampton for the Lawn Tennis Association, the UK's 'Centre for Excellence' for the sport. In 2007, Sophy relocated to our Dubai design studio for 18 months to oversee the team working on the 2,500,000 sq ft commercial and retail buildings of the Dubai World Trade Centre project. 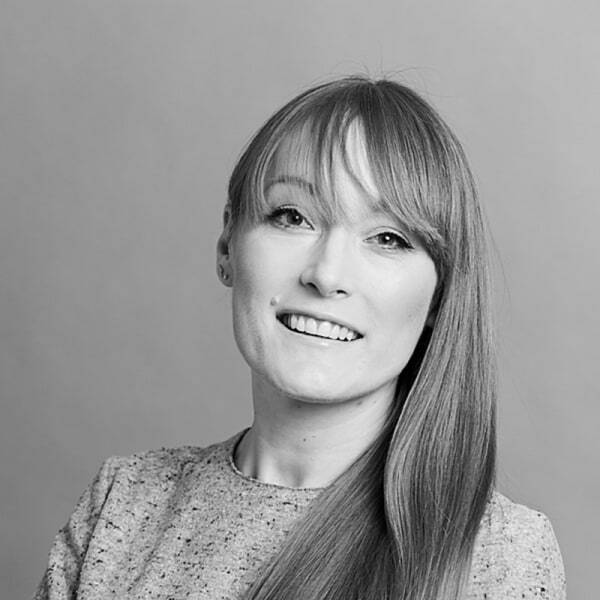 Sophy has also worked extensively in the education sector including two new academic buildings at Bryanston School in Dorset and the redevelopment of South Hampstead High School in London. From 2004 to 2009, Sophy was the Project Director for Kroon Hall at Yale University in the US, which won AJ100 Building of the Year 2010 and an RIBA International Award, among many others. She has recently completed the Richard A. and Susan F. Smith Campus Center for Harvard University in Cambridge, Massachusetts. Sophy's work in the healthcare sector has included the UCH Macmillan Cancer Centre for University College Hospital which won the Prime Minster's Better Public Building Award 2012 at the BCIA Awards and an RIBA National Award in 2013. Sophy is currently working on a number of prestigious commercial and residential projects in London. She is an external examiner at the Bartlett School of Architecture and was made a fellow of the Royal Society of Arts in 2006.